As a small business, if you’ve got any intention of finding, advertising to, interacting with or selling to customers on the internet then you need to consider search engine optimisation (or “SEO”). 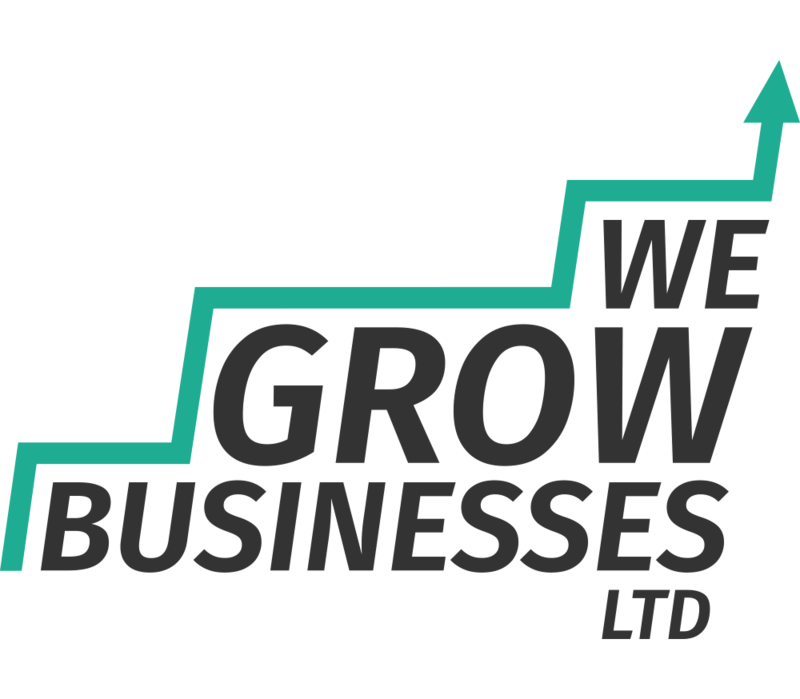 Often, when you first build your website you write it as brochure – an electronic version of something you would put into the hands of a potential customer. A brochure website is absolutely fine if your customers already know who you are, and most likely know your exact website address. However, if you take this approach you could well be turning your back on many customers who are out there searching for the products or services that you can supply. Your potential customers probably don’t know that you exist, let alone what your company is called. However, they do have a computer, an internet connection and they’re about to type something into Google to find you. The question is what are they going to type into Google? Keywords are the answer, and they form the basis of all of the search engine optimisation tips we’re about to give you. 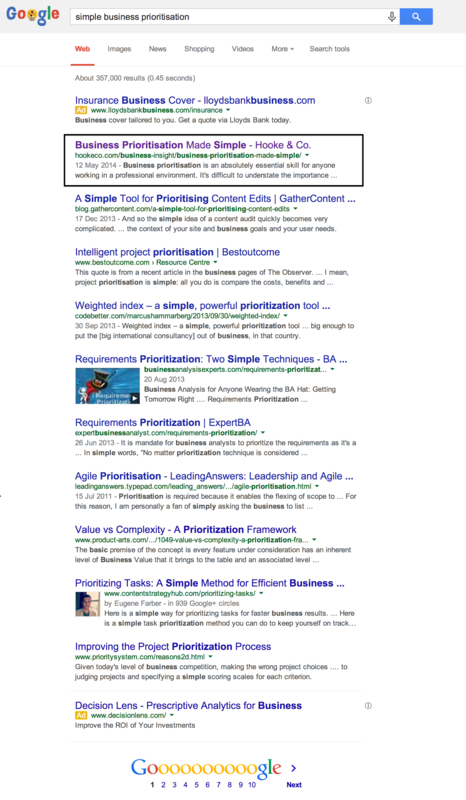 The screen dump on the right-hand side shows a number one Google ranking that we’ve achieved for one of our blog posts, Business Prioritisation Made Simple. Keywords are the words that people type into Google to find someone who can provide them with what they’re looking for. For example, say we were looking for a wedding photographer, and we lived in Hertfordshire. We would probably type something like “Hertfordshire wedding photographer” into Google. Google then displays a list of websites, ranked in the order that it believes will be most helpful to people. In other words, it displays the sites that most closely match with the keywords “Hertfordshire wedding photographer”. Obviously, the higher you are up the list of websites, the more likely you are to be clicked on, and the more likely you are to get a phone call or an email from a potential customer. So, our first search engine optimisation tip is to really put yourself into the minds of your customers, and ask yourself what are they likely to be typing into Google to find your products or services. Some of these keywords will be more popular than others. Do some research and look at which keywords your competitors target. Look at how many hits each keyword generates. Look at which keywords people pay to use. The first of our search engine optimisation tips in this section is to think carefully about the title of your website, and the title of each page within it. The title has a massive influence on ranking. Ideally, you should set your title to be as close as possible to the keywords that your potential customers are searching for. For example, if you were a Hertfordshire based wedding photographer, your homepage title would probably be something like “Hertfordshire Wedding Photographer – Joe Bloggs Photography”. The title is what appears in blue in Google search results, and probably what most people read. The text in black has been carefully crafted to ensure it’s highly relevant to someone searching for “Hertfordshire Wedding Photos”. Depending on which website software you’re using there might be a box for you to fill in your meta description. Alternatively, you can add a statement like this into your website code. Search engines like information to be sorted out neatly, so that they can easily understand what your website it about, and give users the most relevant information for what they’re searching for. Fortunately, the language that websites are written in can help you do this. Our next search engine optimisation tip is to make use of the <h1>, <h2>, <h3>, etc tags to denote the importance of different headings and subheadings on your website. There should only be one <h1> statement per page. This really should include your keyword(s) in some form. Then use <h2> onwards for more flexible titles. Again, try and include your keywords on a couple of occasions. For example, as a photographer you might include “Wedding Photography” in your <h1> tag. If you have a paragraph that describes how late you work into the evening it would be perfectly sensible to use an <h2> tag saying something like “Wedding Photography – Evening Coverage”. These search engine optimisation tips allows you to include the words “wedding photography” again, which adds weight. Images can be both a blessing and a curse. Too few images and things get boring. Too many images and search engines struggle to understand the content of your website. 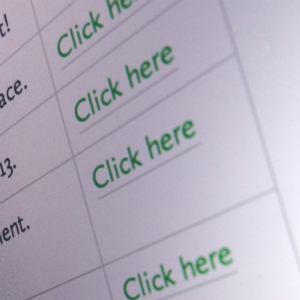 Our next search engine optimisation tip describes how to best handle images. alt="Search Engine Optimisation Tips - Hooke & Co. Example"
From my own experience and from what I’ve read elsewhere search engine optimisation is a balance. Applying a sensible number of search engine optimisation tips is a sensible way of ensuring your content is correctly presented so interested people can find it. However, if you go over the top and apply too many search engine optimisation tips then you will get penalised for it – the search engines will assume you are spamming. Search for ‘keyword density’ to learn more about this. Search engine optimisation tips also take time to have an effect. It’s a gradual process based on continued, consistent presence on the internet. It’s about become an authority on your particular area of expertise. It’s about building quality relationships with customers so they talk about you on social media (for the right reasons) and share your website with their friends. In years gone by it might have been possible to fool search engines with a range of techniques that tricked them into giving you a higher ranking. Those days are gone. Click here to read the warning that Google gives about attempting to abuse the system. And here’s a story from one website owner of how excessive search engine optimisation tips went badly wrong for him.